These Democratic and Republican races are ones where no candidate earned more than 50 percent of the vote back in March. Tonight’s results determine which candidate will be their party’s nominee for the general election in November. 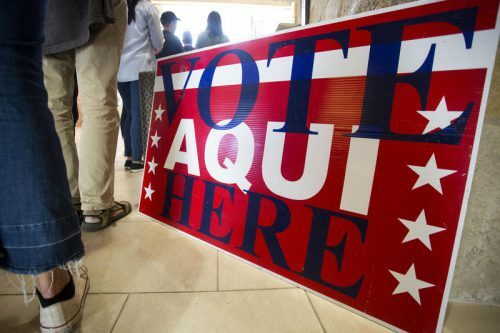 In the race for the Democratic nomination for Texas governor, former Dallas County Sheriff Lupe Valdez edged out Houston businessman Andrew White. She will now face Gov. Greg Abbott in November. In the Democratic primary runoff for Congressional District 23, Gina Ortiz Jones has a commanding lead over Rick Treviño. With roughly 55 percent of the District’s precincts reporting, the race has been called for Ortiz Jones, who leads Treviño 14,145 votes to 7,210.